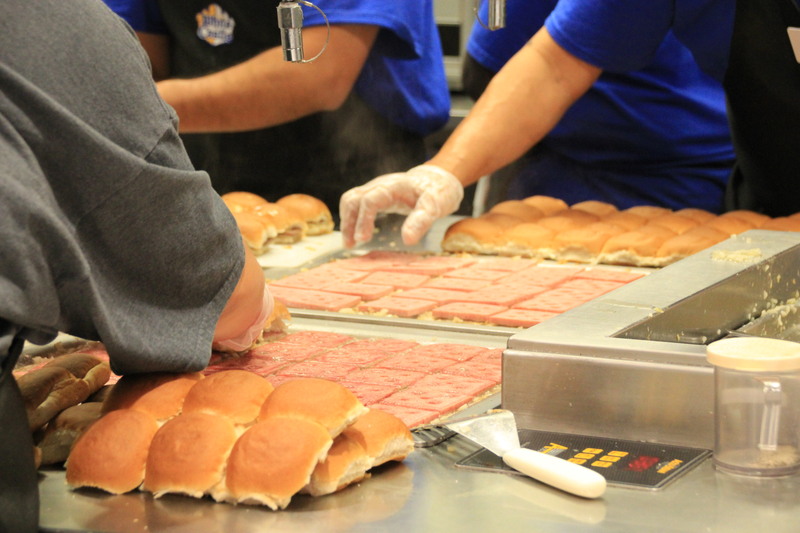 The First White Castle on west coast is now open on the Las Vegas Strip. It’s located inside the Best Western Casino Royale. 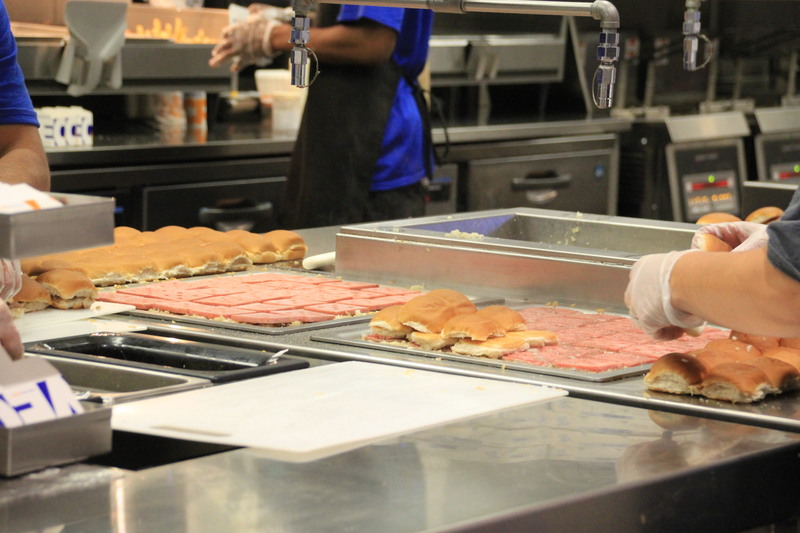 The next closest White Castle is located nearly 1500 miles away. No lie. 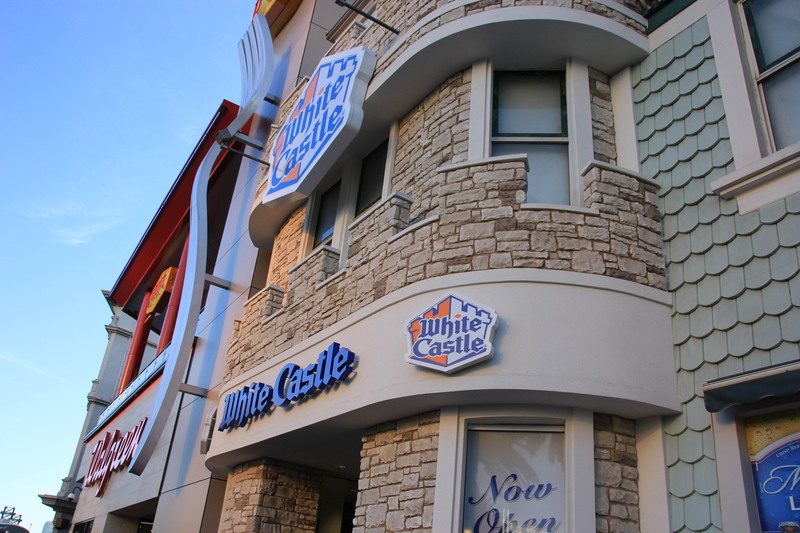 I actually drove almost 4 hours from L.A just to try White Castle in person. Just kidding, I also came here to also try Shack Shake located right down the Strip adjacent to New York New York. Even though, I have tried many of the Frozen White Castle burger you usually find at your local supermarket, this was my first time to actually try a non-frozen White Castle slider that was cooked in front of my eyes. Luckily, I didn’t come on the first day of operation because I heard that guests waited more than 4 hours just to get their meal. For me, I came nearly 2 months after it’s opened. Since I came here early in the morning at about 8 AM or so, there was no line whatsoever. 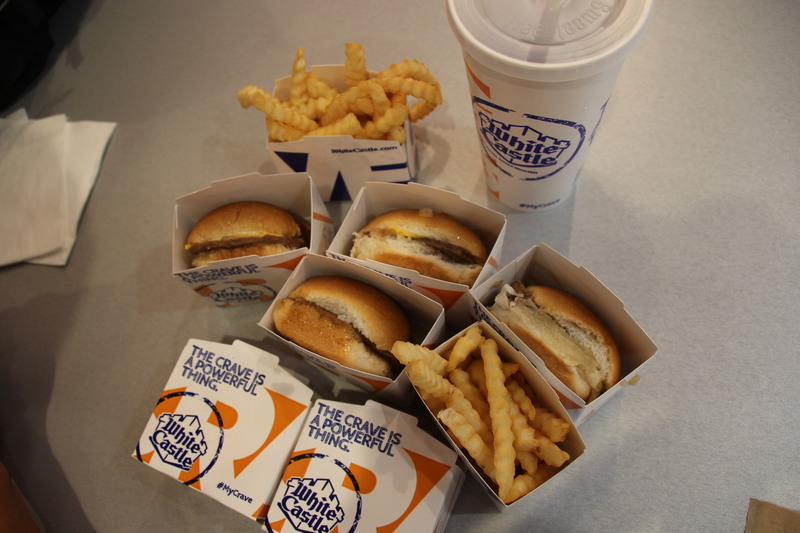 I ordered 5 cheeseburger sliders and 2 french fries. The sliders were nothing to rave about. It tasted almost like the frozen store bought. The crinkle french fries weren’t good at all.